Paul, a.k.a. 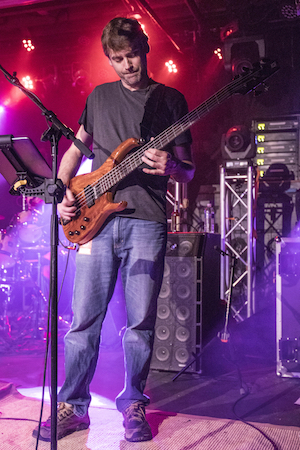 “Lefty,” was a founding member of Phix, a Phish tribute band that toured extensively in the 2000’s. 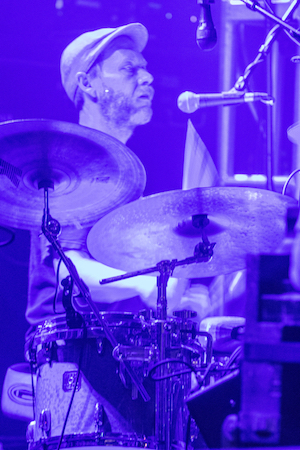 Prior to that, he spent much of the 1990’s playing original music with the Chicago-based band Ralph’s Kind. He currently resides in the mountains of Boulder, CO, and spends much of his weekday time teaching guitar lessons. He also operates highcountryguitar.com, an instructional website for guitarists (especially those who love the Dead & Phish!). 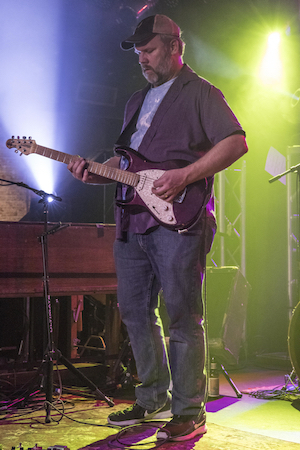 Ted’s experience and skills on the keyboards and as a vocalist date back to the 1990’s, when he played with Iowa City-based Funk Farm, and in the early 2000’s with Colorado-based Purple Buddha. He currently lives in the Denver area, has two sons (Ethan and Dylan), and spends much of his time traveling for his work in the cannabis industry. Brian Adams…yes, THE Brian Adams…began his touring career with the Missouri-based band Barefoot Revolution. He joined Phix, with Chris and Paul, in 2003. 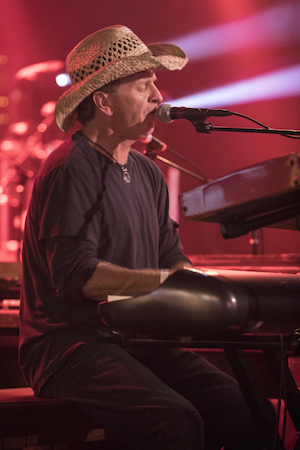 Brian can also frequently be found onstage with Americana band Great American Taxi, often accompanying singer/songwriter Todd Snider on the road. He also does a damned fine Les Claypool impersonation–ask him about it. Chris got his early start in the Colorado music scene with the band Running With Sally, and soon afterward founded the band Phix. As one of the busiest drummers in Colorado, he can just about always be found doing assorted shows with all kinds of local musicians. He is currently an owner/operator of Mountain Star Studio, a beautiful recording studio located in Blackhawk, CO. Perhaps most notably, Chris is the inventor of the Banjotron 3000.